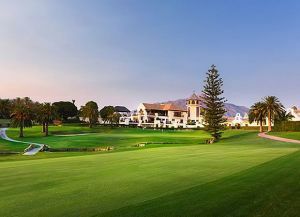 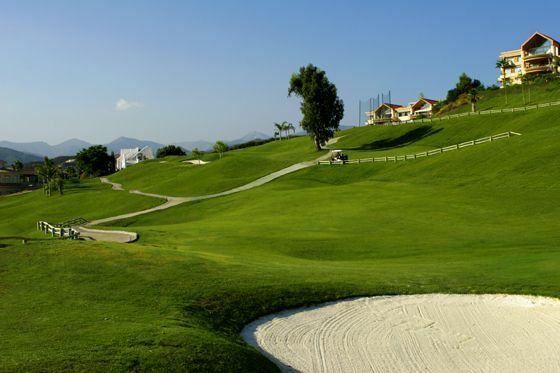 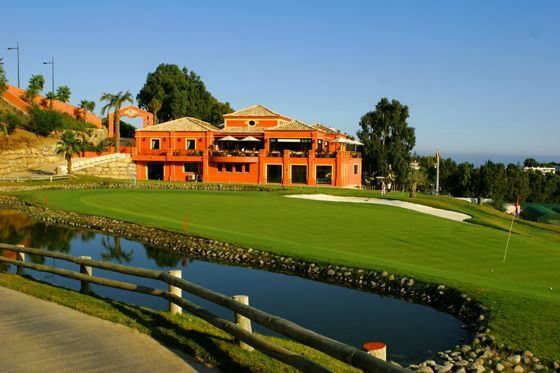 Magna Marbella Golf is located at Puerto Banus in the heart of the golf valley in Nueva Andalucia, Magna Marbella Golf is a 9 hole golf course offering a quality round, which is both attractive and comfortable for the player. 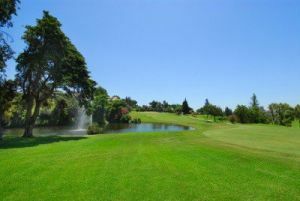 The course has 7 par 3s and 2 par 4s. 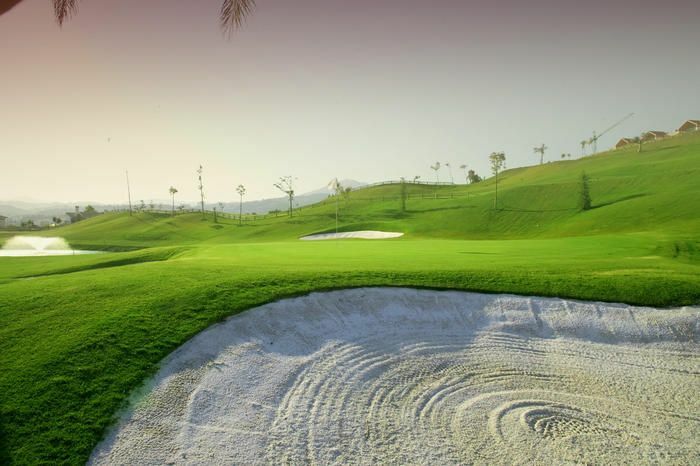 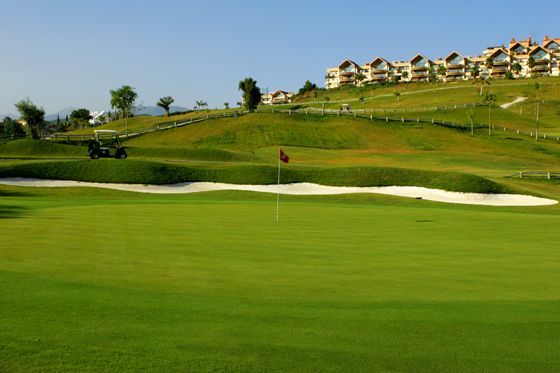 They are 9 holes of long layout where the designer Jose Maria Elguezabal to been able to conjugate easy and the difficult thing creating a golf course for all the levels of game. 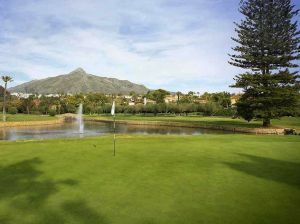 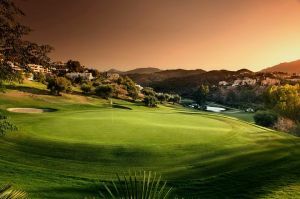 Magna Marbella Golf is not yet in our pool of Golf Courses for orders.